Spikenard Essential Oil is known for its powerful nervous system properties. May help treat insomnia, anxiety, stress, and fatigue. 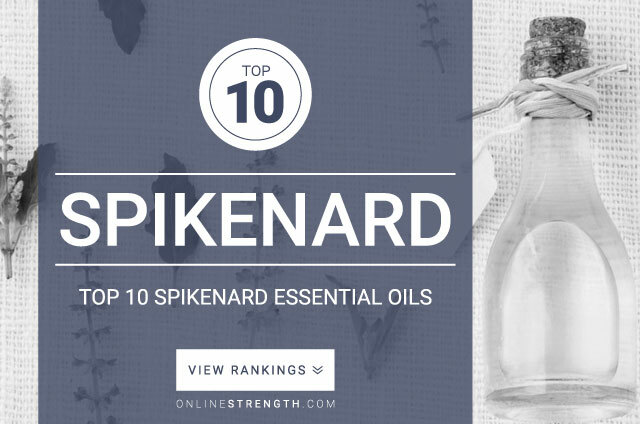 Spikenard oil appears to have no precautions when used topically. Spikenard essential oil should be diluted prior to topical application. Topically – Generally a 2% Spikenard oil to 30 Fl oz carrier oil dilution ratio is recommended.